Sometimes, there is a need for a more exceptional travel experience, whether it’s to impress your clients, or to guarantee an enjoyable Hawaiian vacation for your family, or to simply treat yourself. If that’s the case, then Royal Hawaiian Limousine’s Luxury Sedan Services will be perfect for you! Check out our selection of luxury sedans (which includes a Mercedes Benz S 550) and enjoy secure and convenient transportation with your very own chauffeur. Our Honolulu Airport Transportation is available for all hotels in Waikiki to and or from Honolulu International Airport. We also have luxury sedan airport transfer services for all hotels outside of Waikiki including Kahala Resort, Aulani Resort, Ko Olina Resort, Makaha Resort, and Turtle Bay Resort. Fresh Hawaiian Lei’s can be added to your package, as well as a gate greeting. Our luxury sedan service accommodates a maximum of 3 passengers per vehicle. Sit back and relax as our courteous and professionally-trained chauffeurs drive you from or to the airport to your desired destination without any worries. 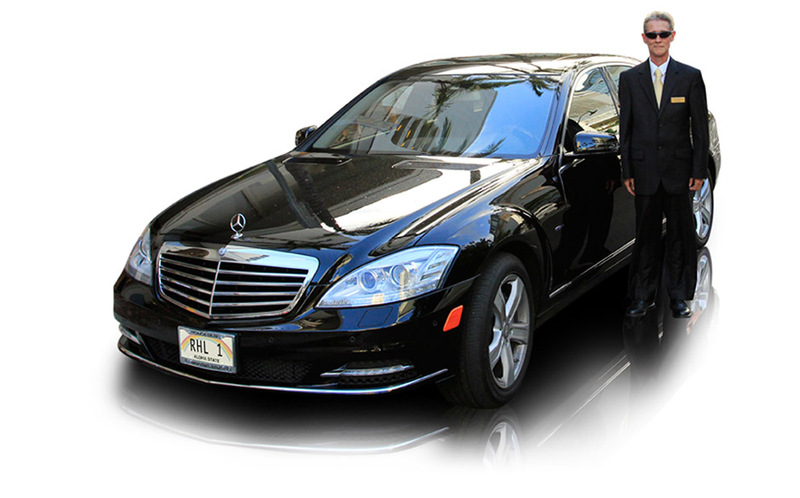 Get the best VIP airport transfers in Hawaii with RHL’s Honolulu airport transportation packages. Book a luxury sedan car service today!